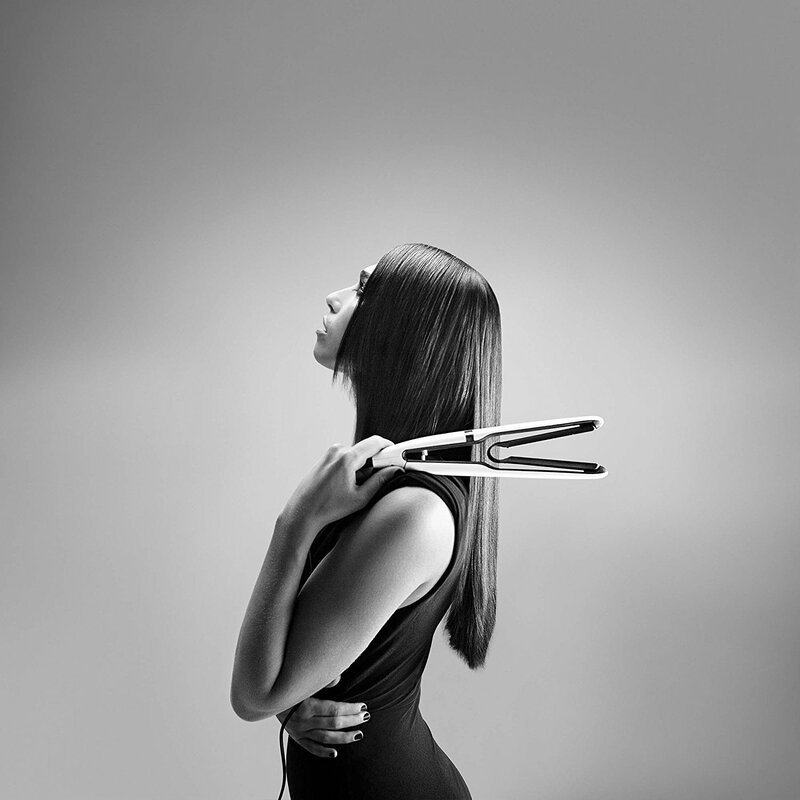 Style every strand with our latest world-first innovation. 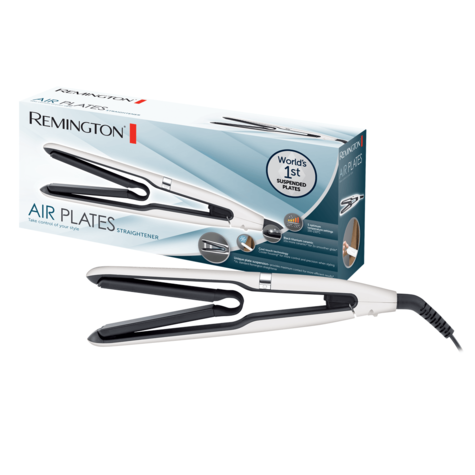 Our Air Plates Straighteners have a unique suspended plates system that moves freely with your hair to provide maximum contact at every stroke, giving you one-pass styling, every time. 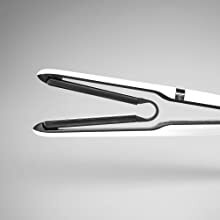 The cool touch technology in our revolutionary design directs heat away from the outer casing, allowing you to grip above the plates for better control and results. And with 10x more ceramic*, the luxurious black titanium infused plates will glide smoothly through your hair for a smooth and silky finish that lasts. 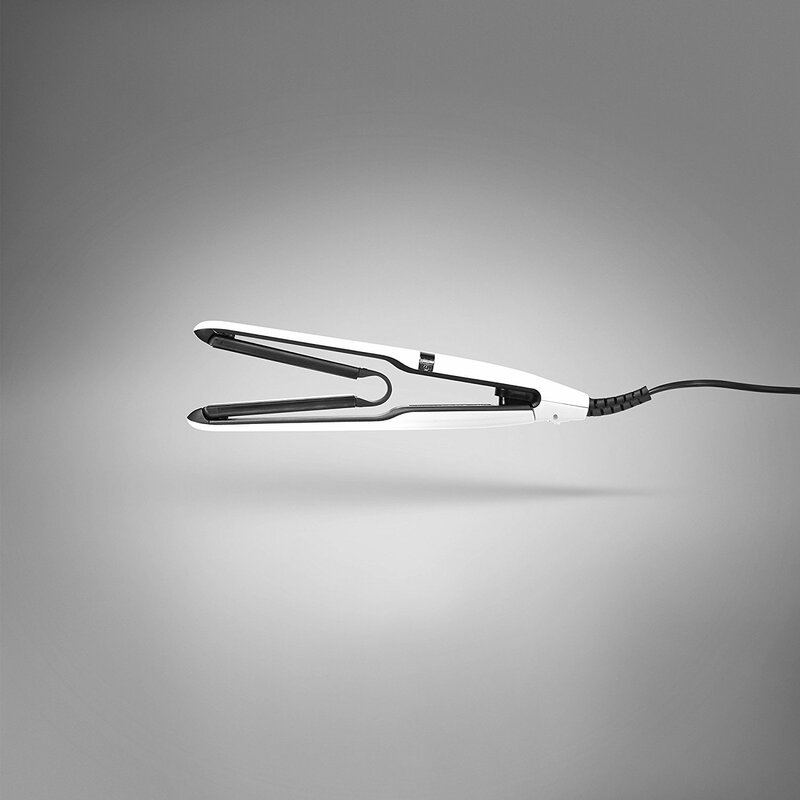 Style every strand with our latest, most innovative hair straighteners. Our Air Plates have unique suspended plates that are designed to move more freely with your hair, and maintain maximum contact with every stroke. The cool-touch technology in our revolutionary design, directs heat away from the outer casing allowing you to comfortably hold your straighteners when styling, giving you better control and results. 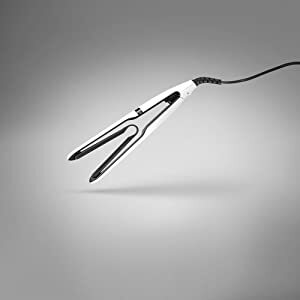 The ceramic and black titanium infused plates, will glide smoothly through your hair, leaving you with a smooth and silky finish. 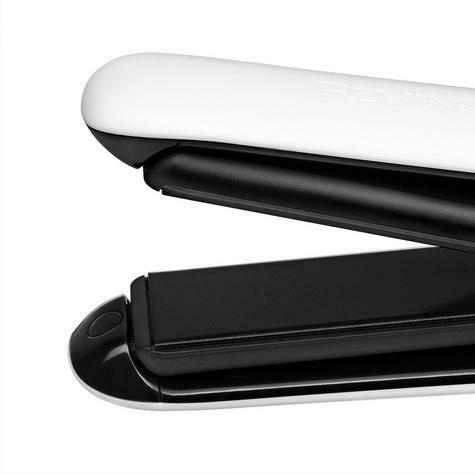 From the very moment you experience Air Plates, you'll fall in love. 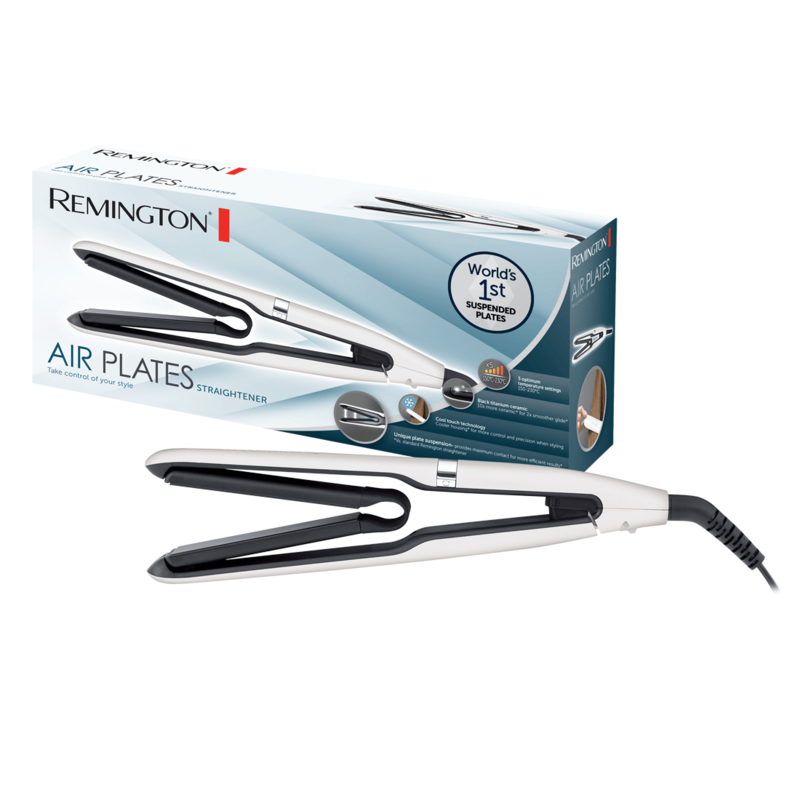 Completely different to any other straightener you've encountered, the suspended plates will adjust with every stroke, giving you more hair coverage. The luxurious and silky black plates provide a beautiful contrast alongside the brilliant white, outer-casing. 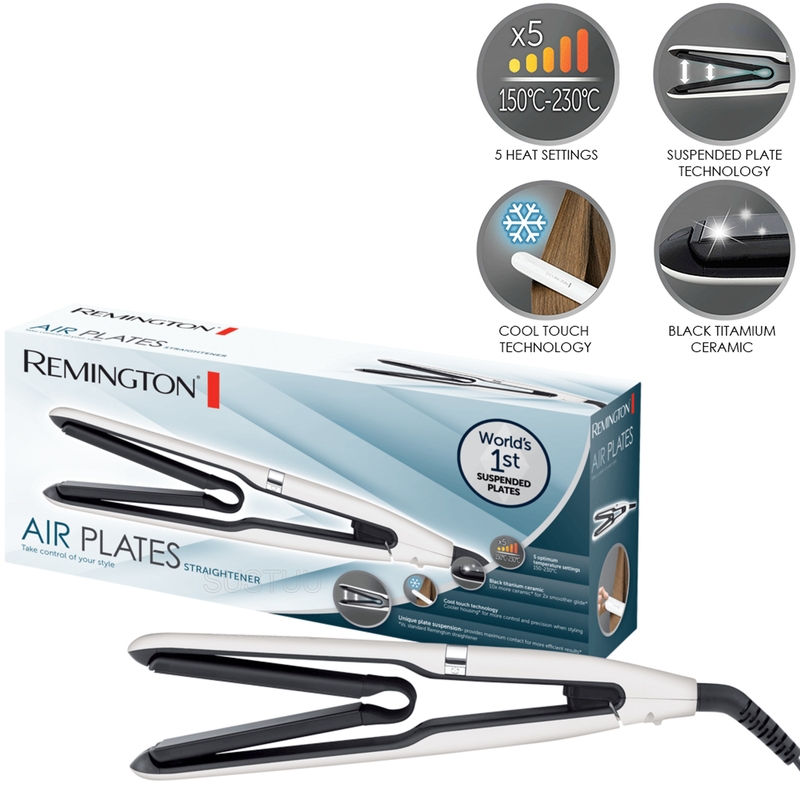 Created to effortlessly glide through your hair, the ceramic plates provide even heat distribution across your hair. 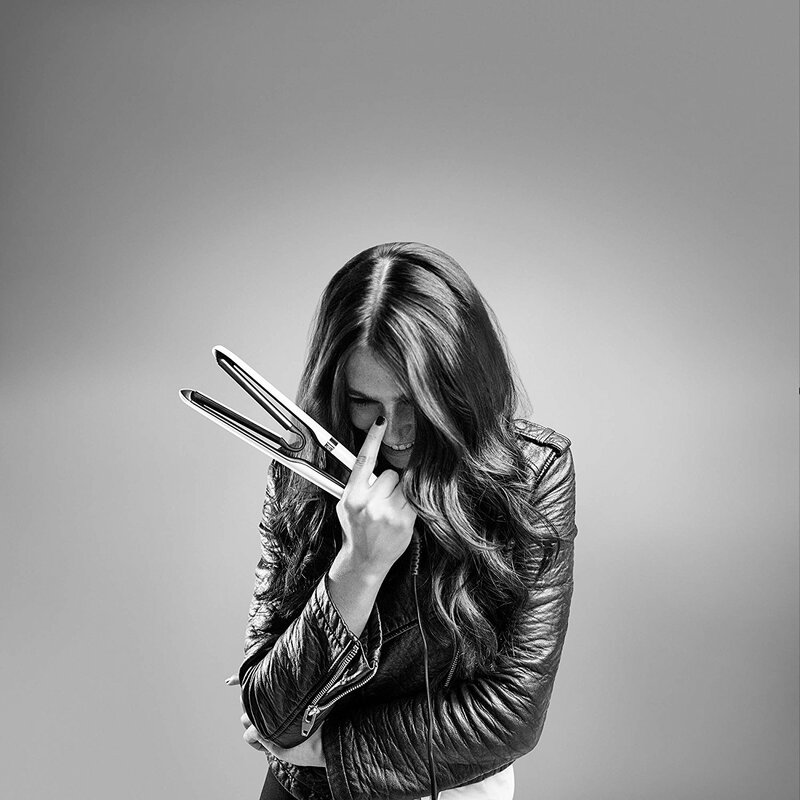 You'll also find they simply glide as you style from root to tip. 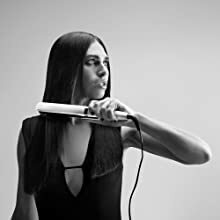 A complete god-send for those who struggle in the mornings, a 15 second heat-up time gives you more time to get ready on those hectic days. The digital heat indicator allows you to select between 5 heat settings up to a maximum temperature of 230°C. 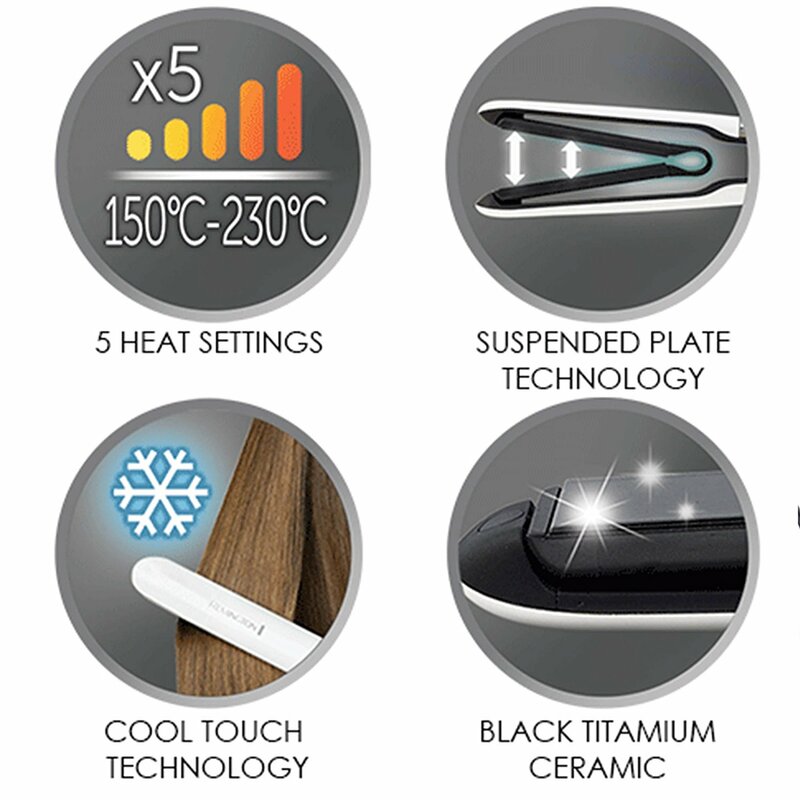 Due to the Air Plates innovative design, the heated plates don't touch the outer casing, making it cooler to touch. 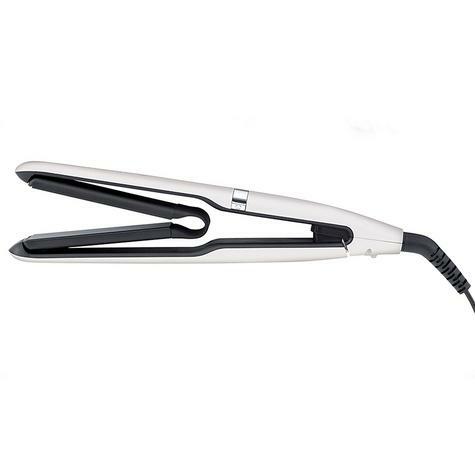 This means you grip the top of your straighteners, use both hands for curling, and hold your straighteners however you're most comfortable. 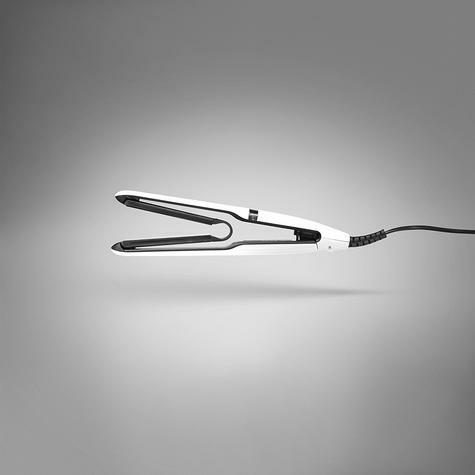 World's 1st Suspended Plate-The innovative suspended platesprovide maximum contact with the hair to give straighter,faster results and allow you to truly style every strand. 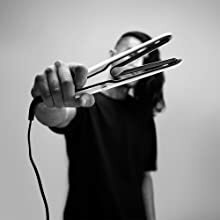 The Black Titanium Ceramic plates are 10 x more ceramic*,allowing them to glide smoothly over the hair and provideease to the styling process. 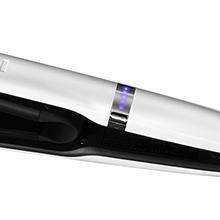 Cool Touch Technology allows the outer casing of thestraighteners to stay cooler* while they are switched on,providing more freedom to hold the straighteners where youwant and have greater styling control. The rapid 15 second heat up time enables quicker stylingprocess.